As rainwater falls from the roof of your house into the gutters, downspouts empty the gutters by collecting the rainwater and directing it away from the house. Sometimes water pools under your downspout and can cause flooding and other damage to your home. 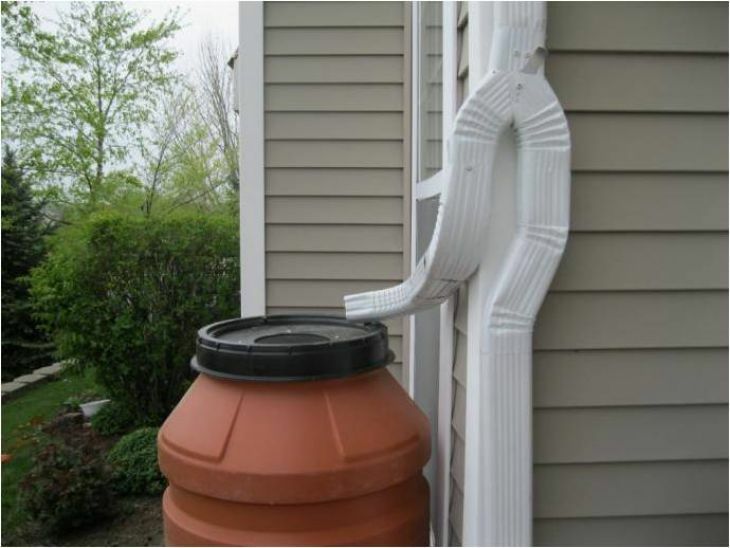 Use this information on how to redirect rainwater from a downspout to protect your home from water damage.